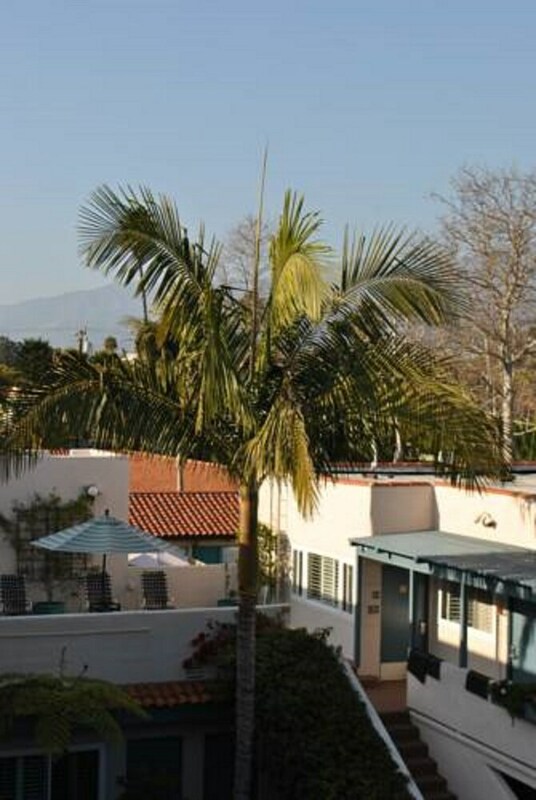 Located in Santa Barbara (Santa Barbara Beach), Best Western Beachside Inn is within a 10-minute drive of Presidio Santa Barbara and Santa Barbara County Courthouse. 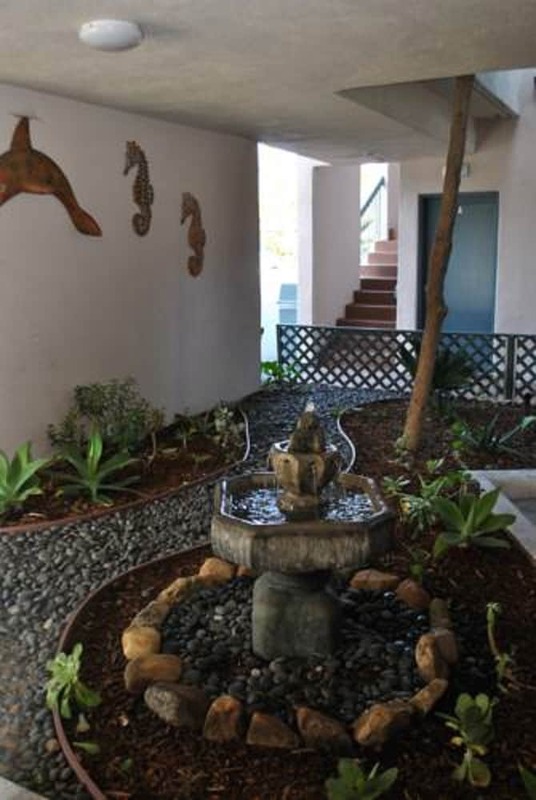 This hotel is 3 mi (4.9 km) from Mission Santa Barbara and 10.9 mi (17.6 km) from University of California-Santa Barbara. Make yourself at home in one of the 60 air-conditioned rooms featuring refrigerators. Your pillowtop bed comes with premium bedding. Wireless Internet access (surcharge) keeps you connected, and cable programming is available for your entertainment. Bathrooms have complimentary toiletries and hair dryers.